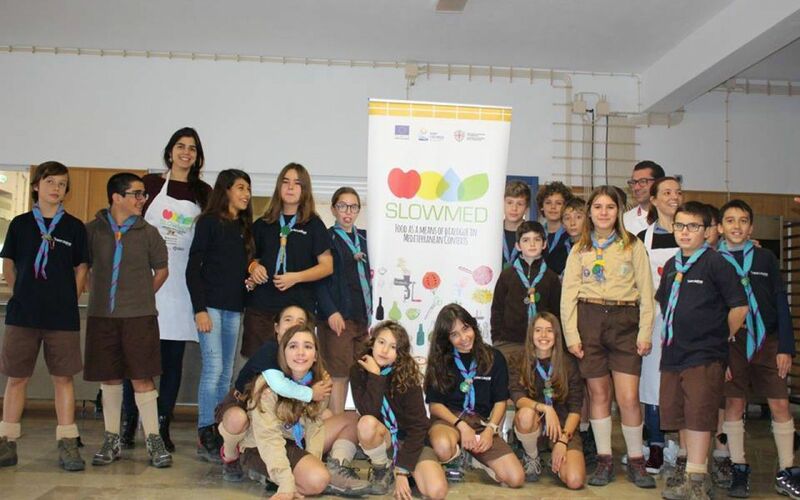 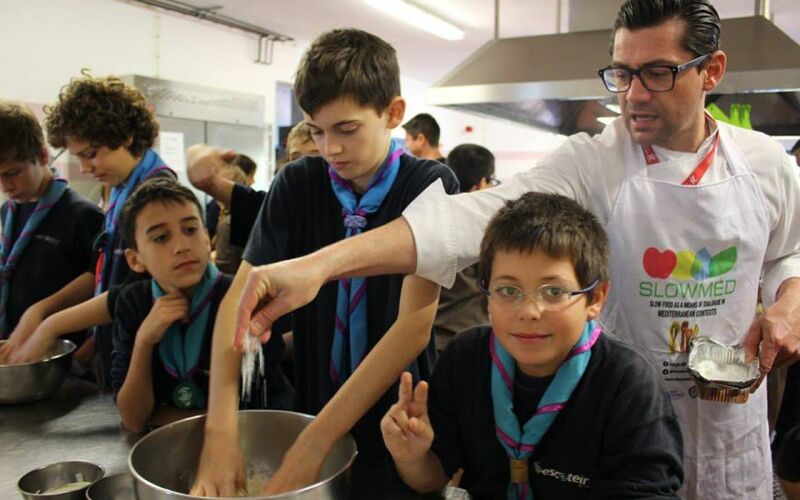 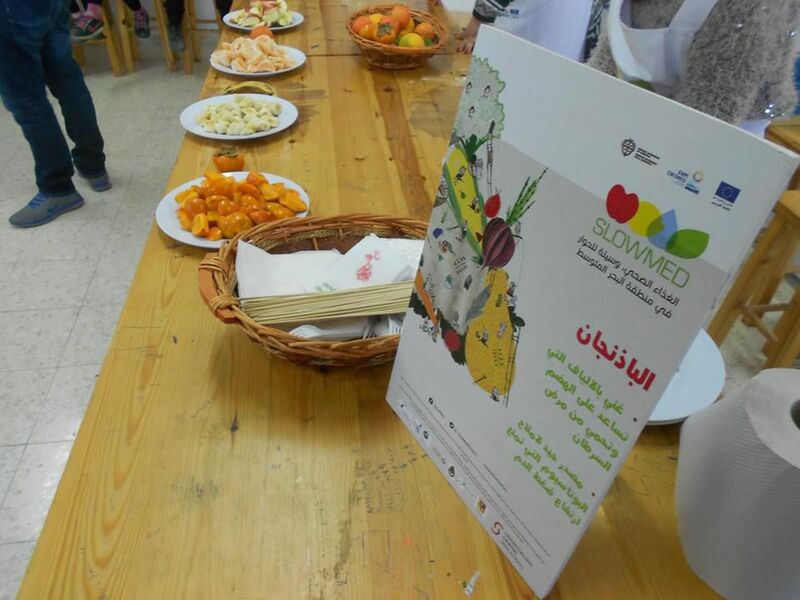 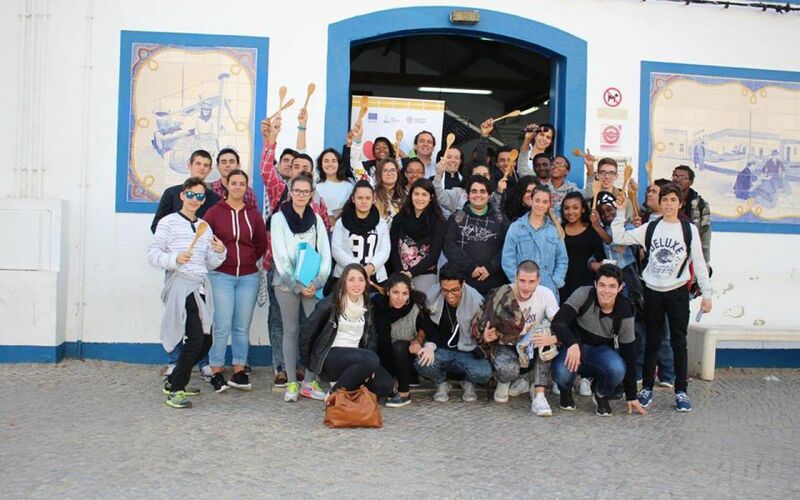 News SlowMed: the Workshops in the schools have started! 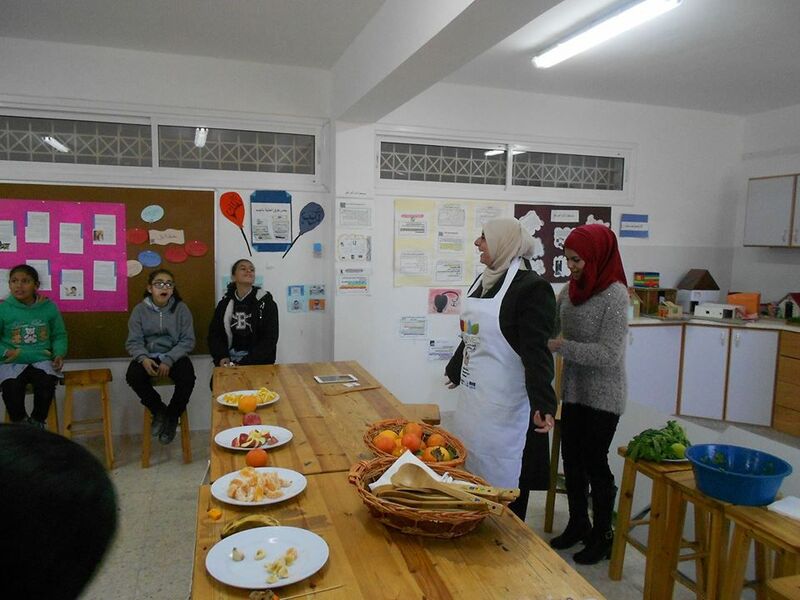 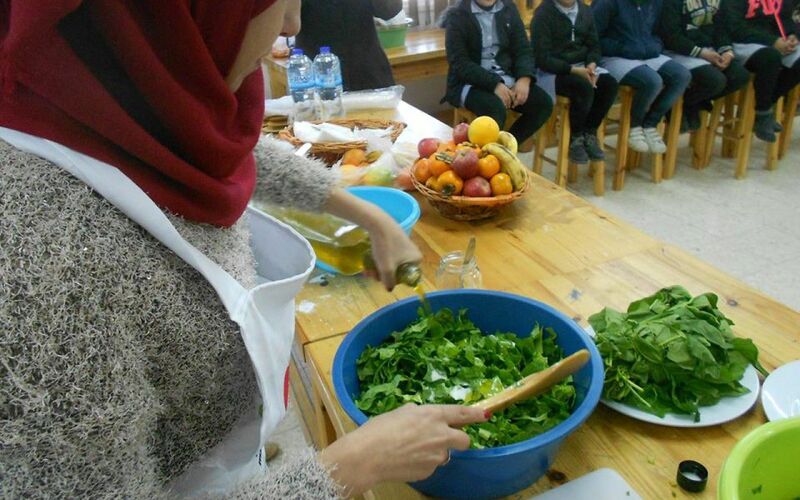 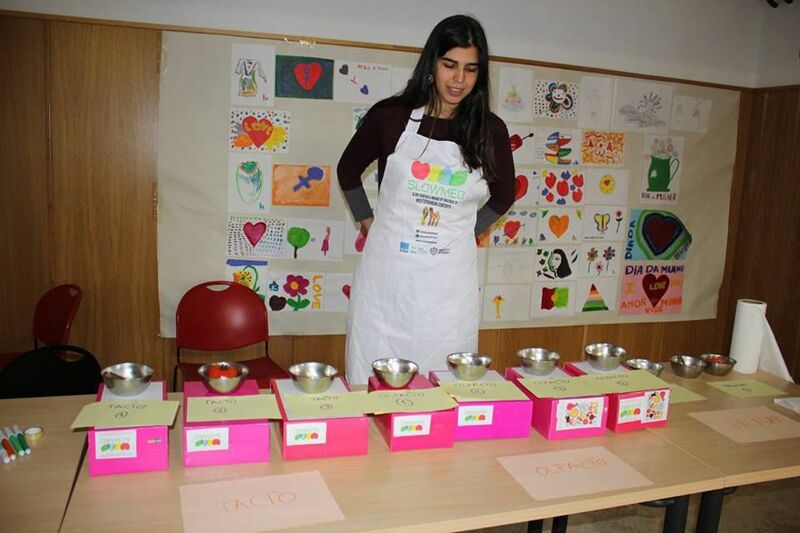 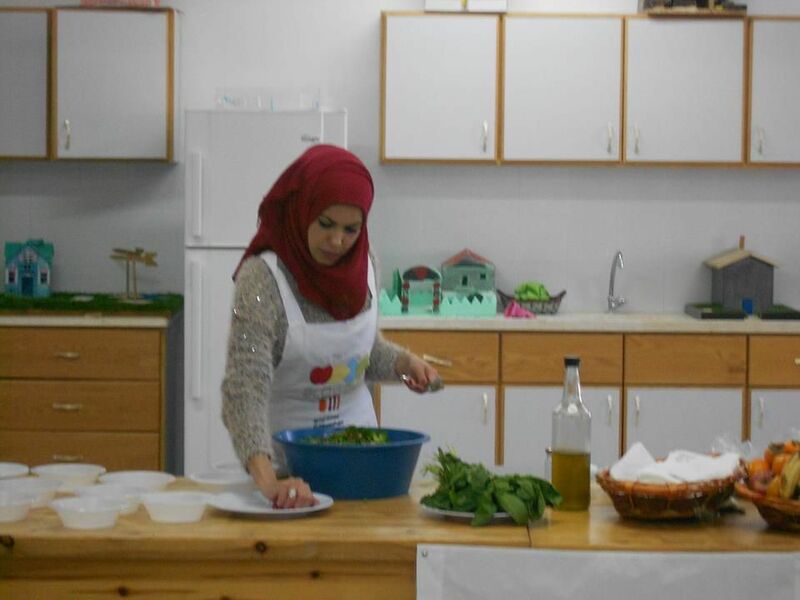 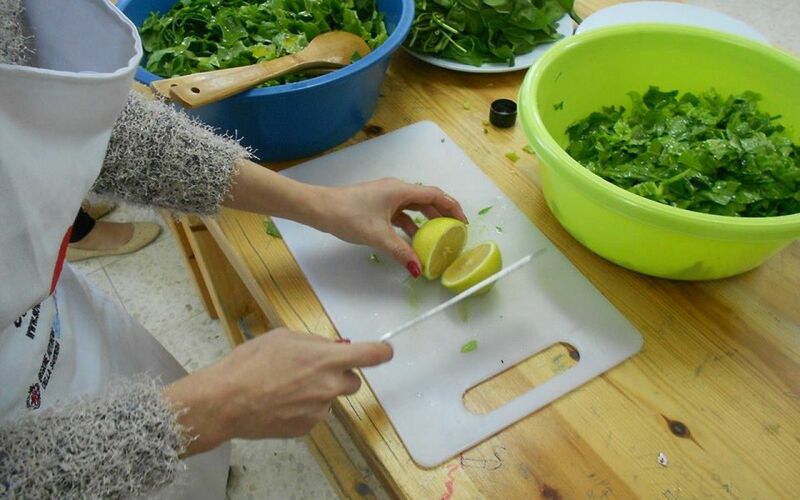 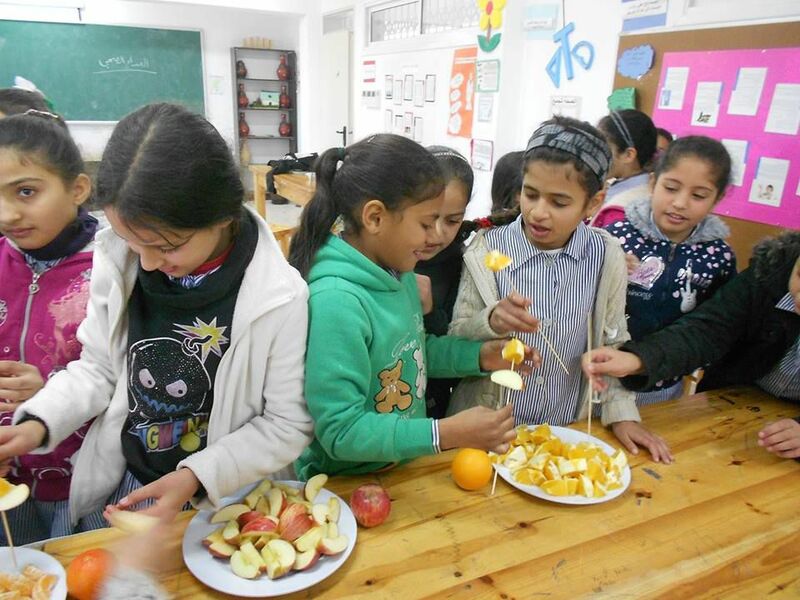 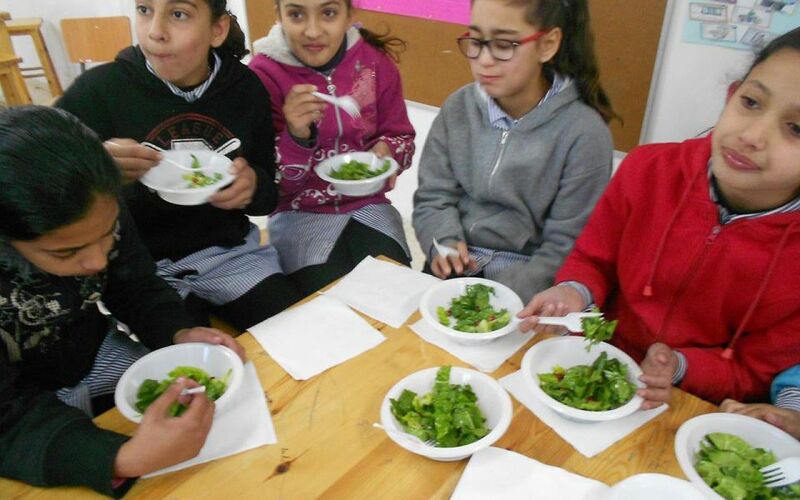 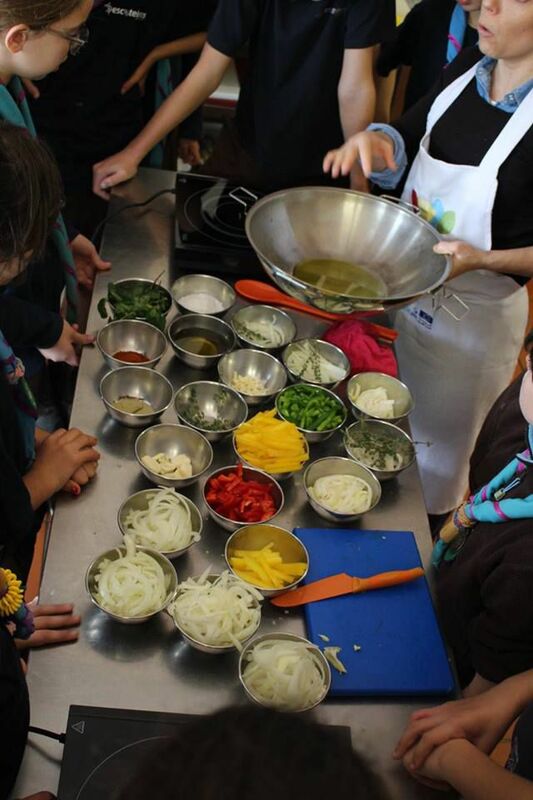 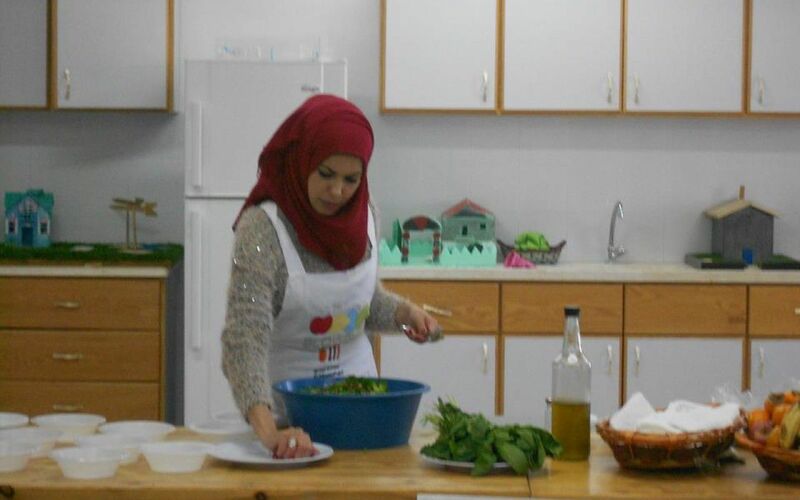 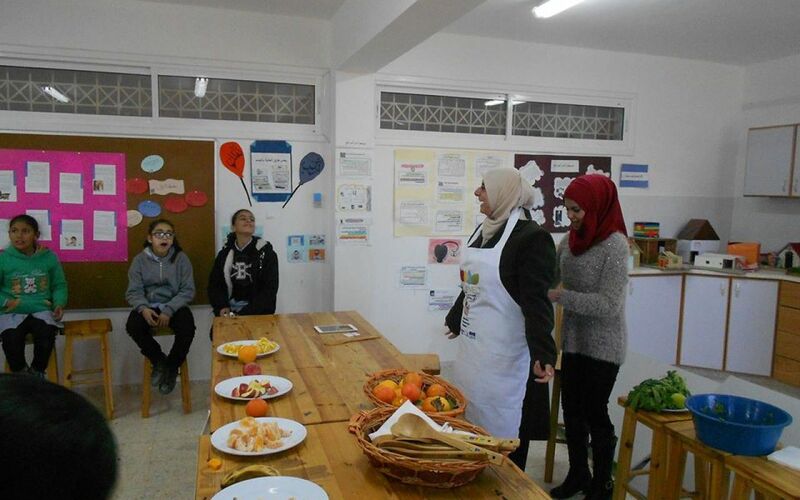 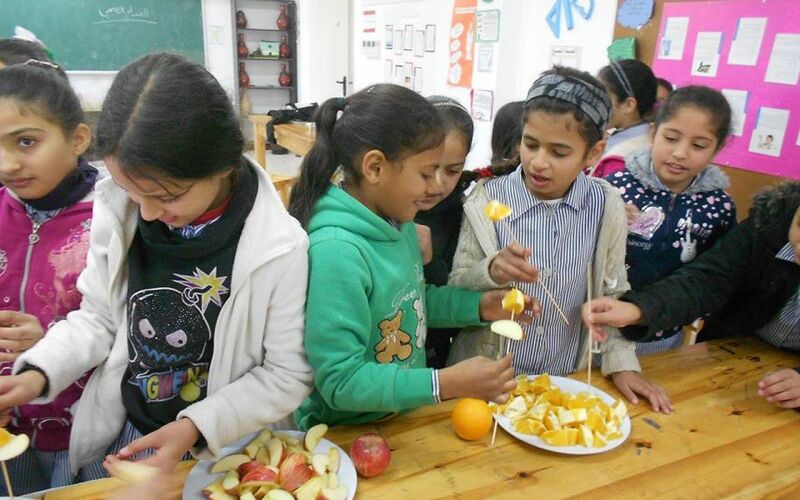 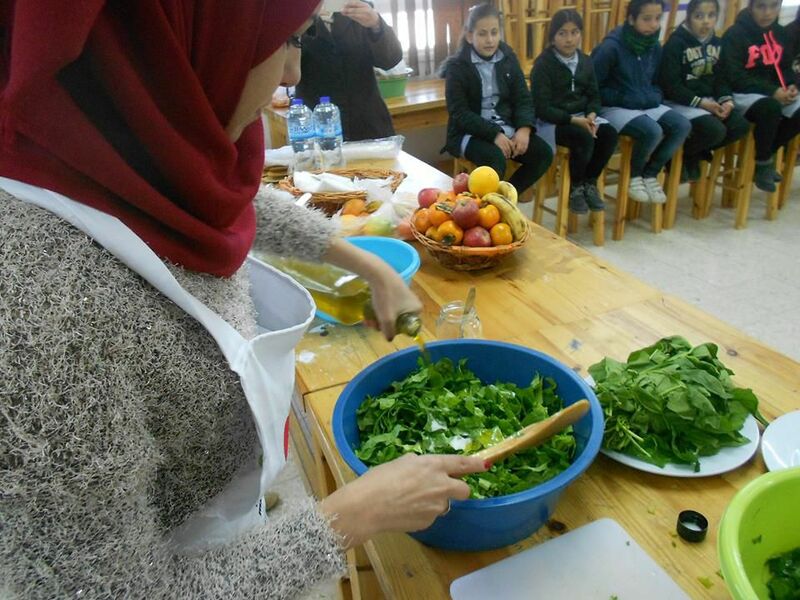 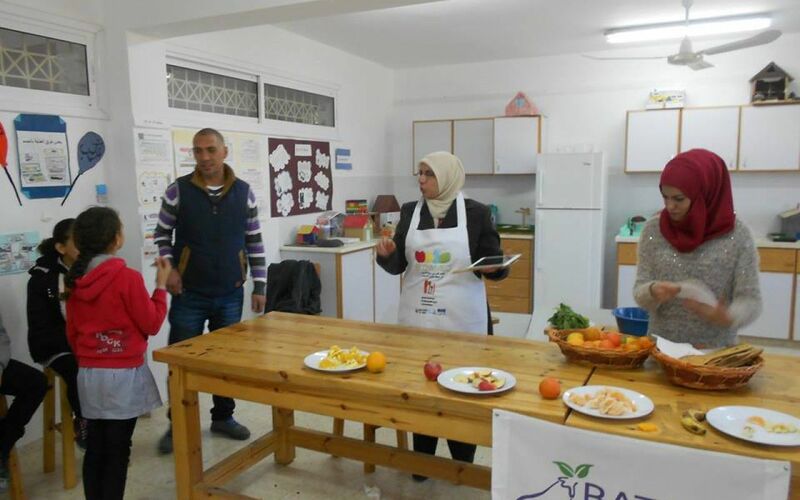 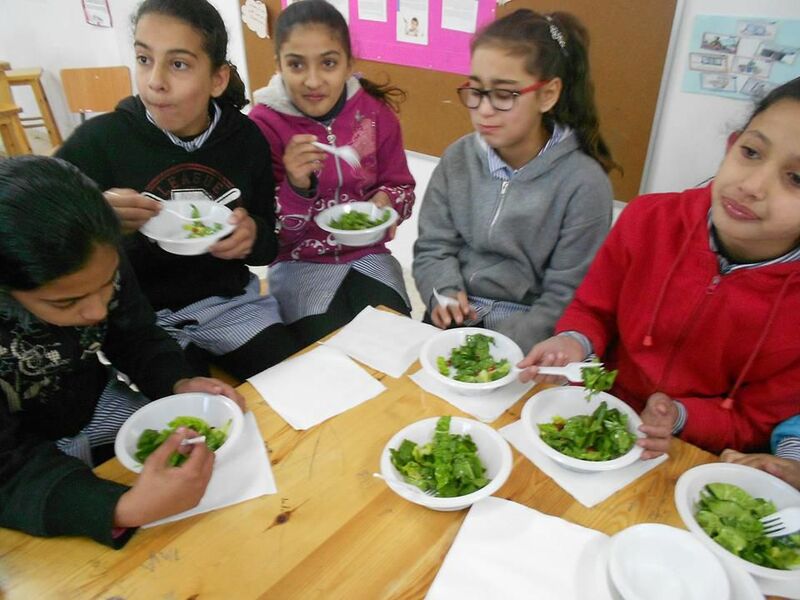 During the month of December 2015, educational workshops focused on healthy nutrition have been held in schools of all partner countries: Lebanon, Egypt, Portugal, Spain, Palestine and Italy. 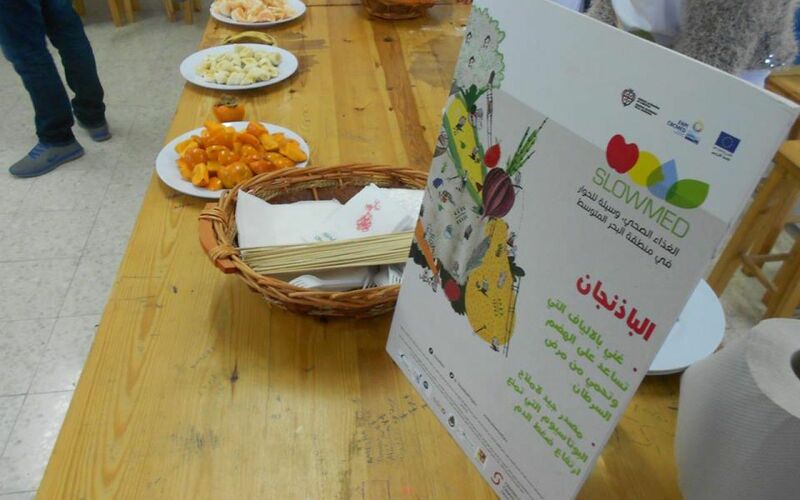 Spreading knowledge about nutrition is essential nowadays to prevent and reduce the alarming obesity rates and obesity related diseases, which is threatening the childhood during the last years. 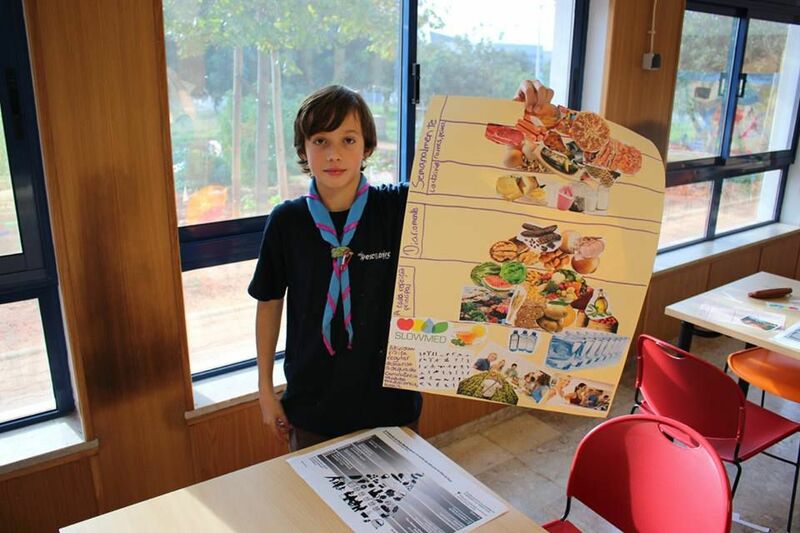 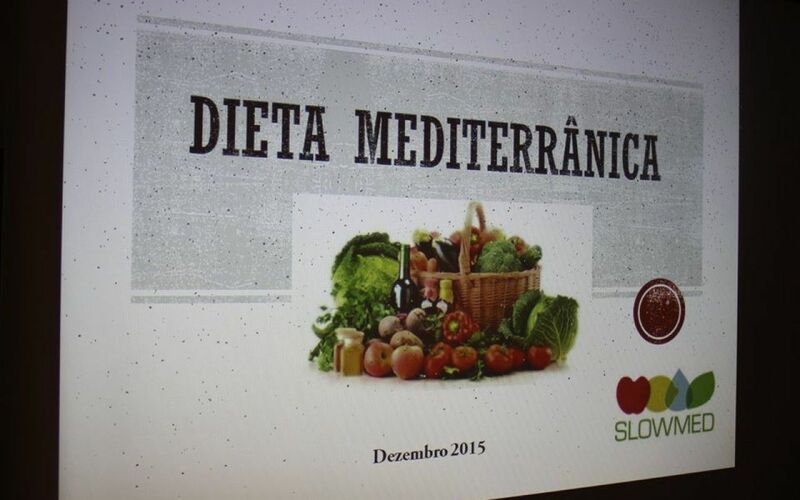 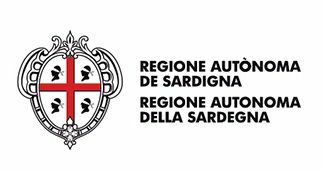 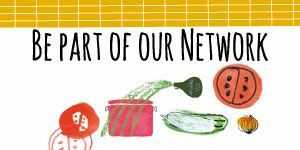 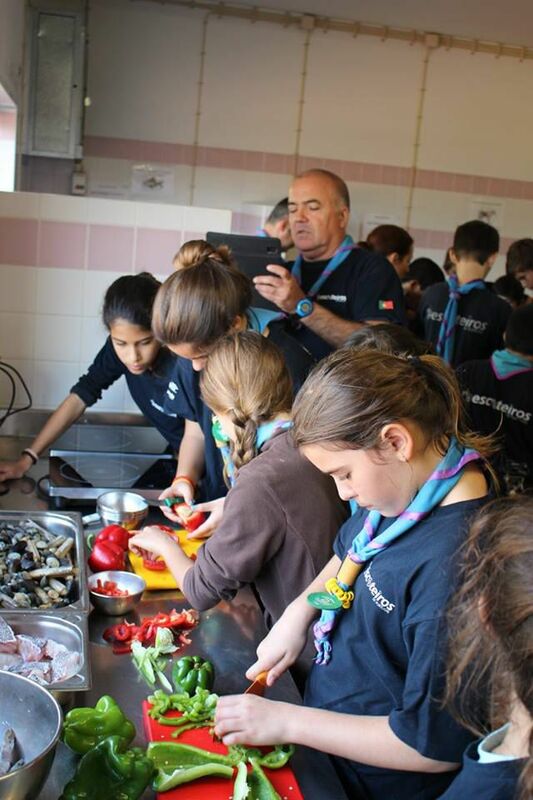 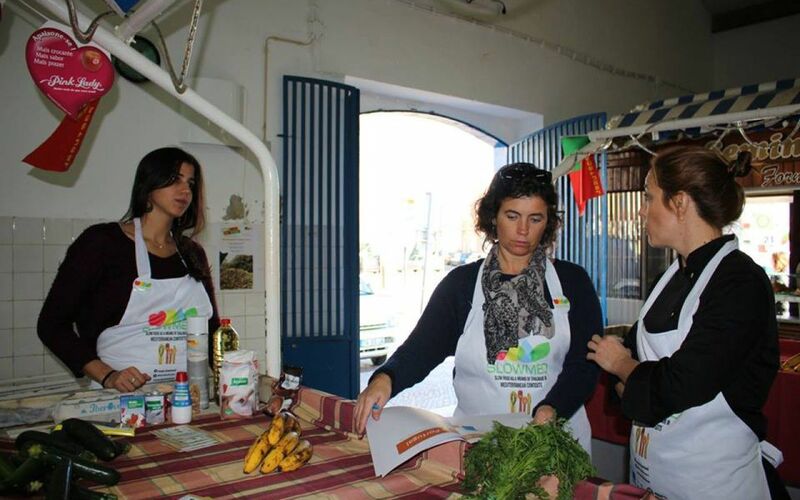 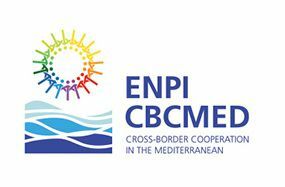 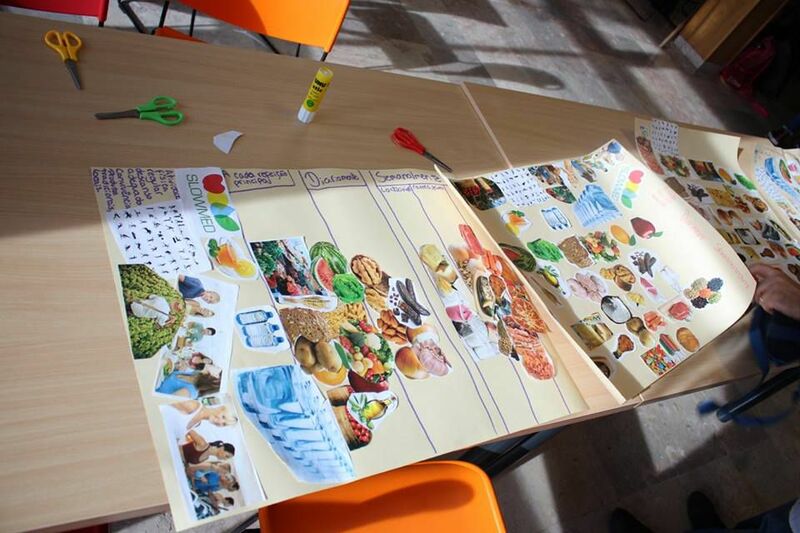 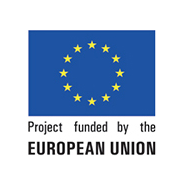 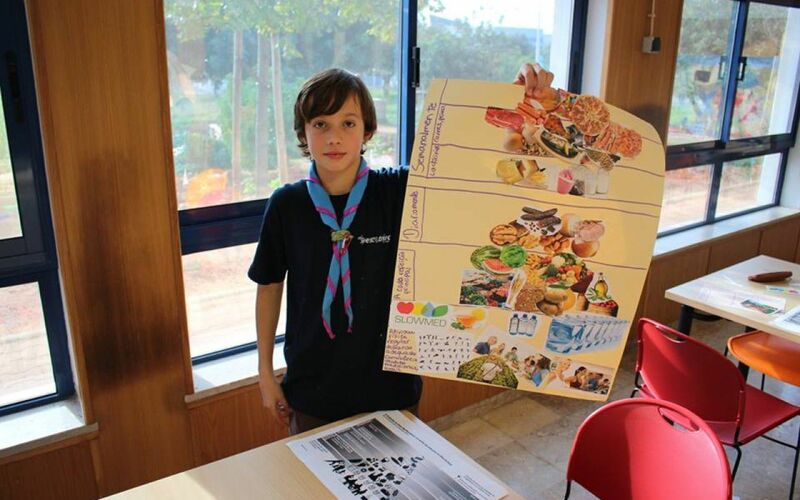 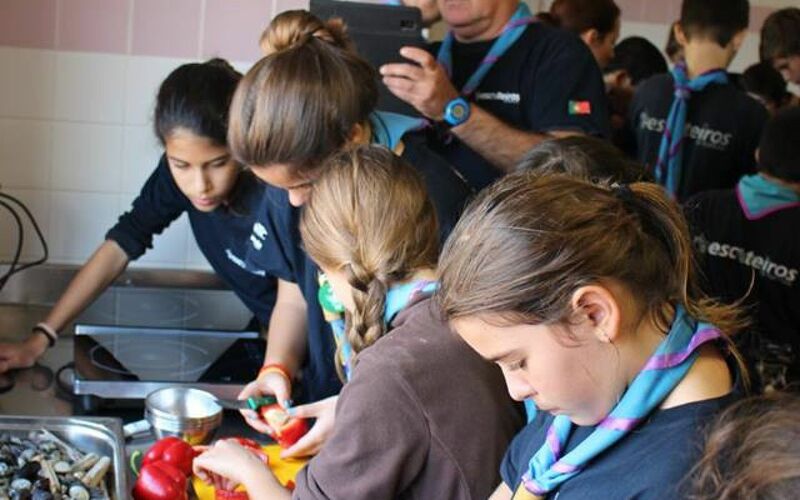 In order to do so, in all partner countries the members of the Local Working Groups met more than 300 children in total, aiming to raise awareness about Mediterranean Diet and its value for the health. 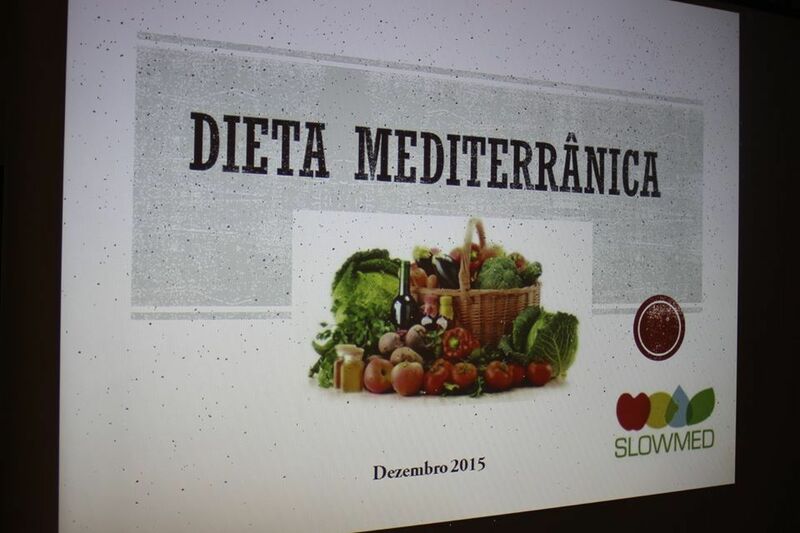 In fact, scientific evidences prove that the MED diet has a strong impact in preventing diseases and obesity. 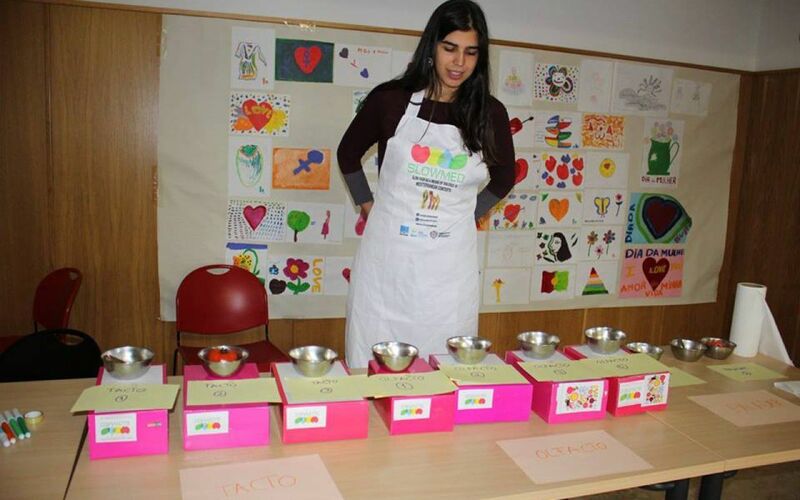 During the workshops, non-formal methodologies and interactive approaches have been used in order to catch the children’s attention, involving them in a participative way, thus effectively transmitting the message. 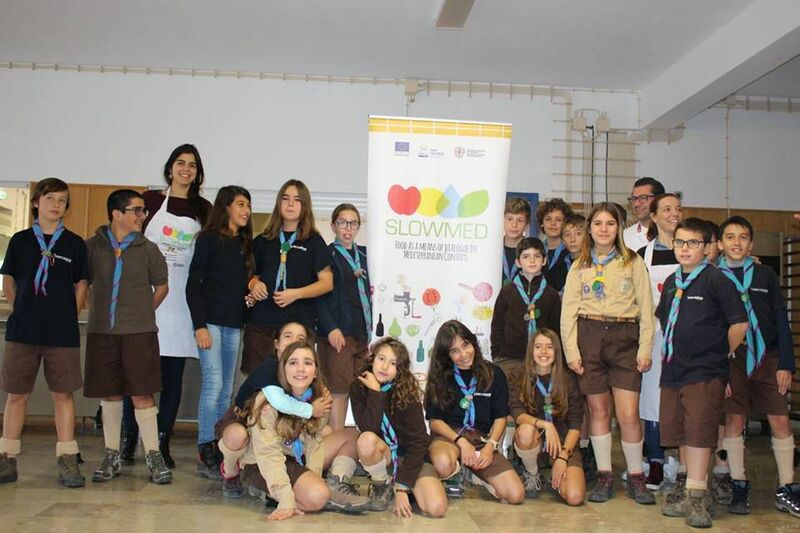 In fact, SLOWMED aims to create an intergenerational link, transmitting to the new generation the intangible heritage of the MED cultural and culinary richness kept by their grandparents. 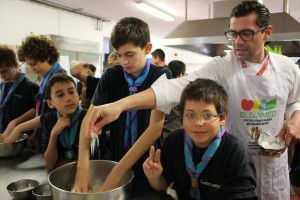 What is one of the most effective means to keep traditions alive in the future? 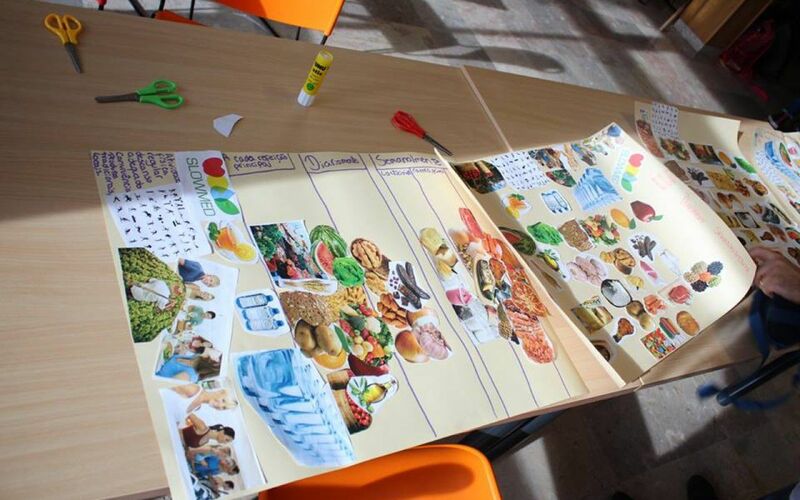 Education! 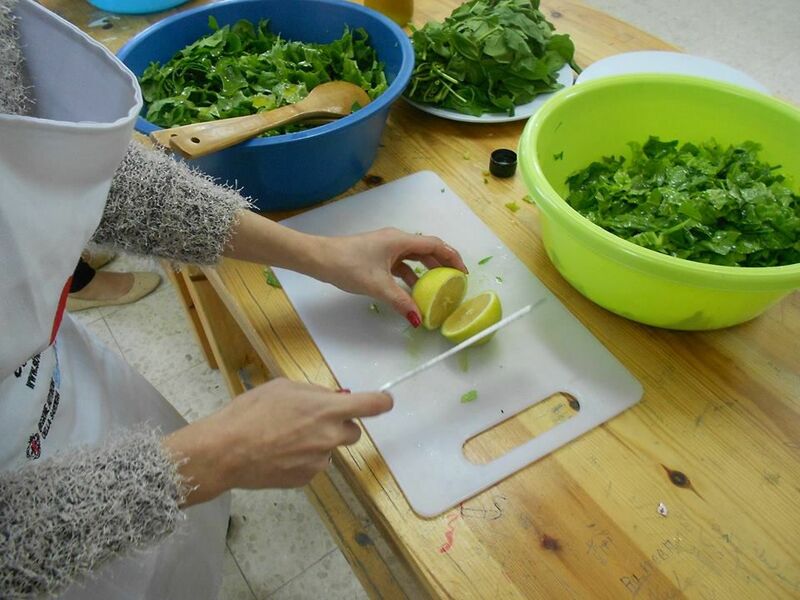 Nutritionists, chefs and communication experts have been involved during the workshops: specifically, they explained through non formal activities the value of the Med Diet pyramid, making them discover through the five senses the pleasure of cooking and eating, the nutritional value of the ingredients, giving value of the moment of the meals with their families. 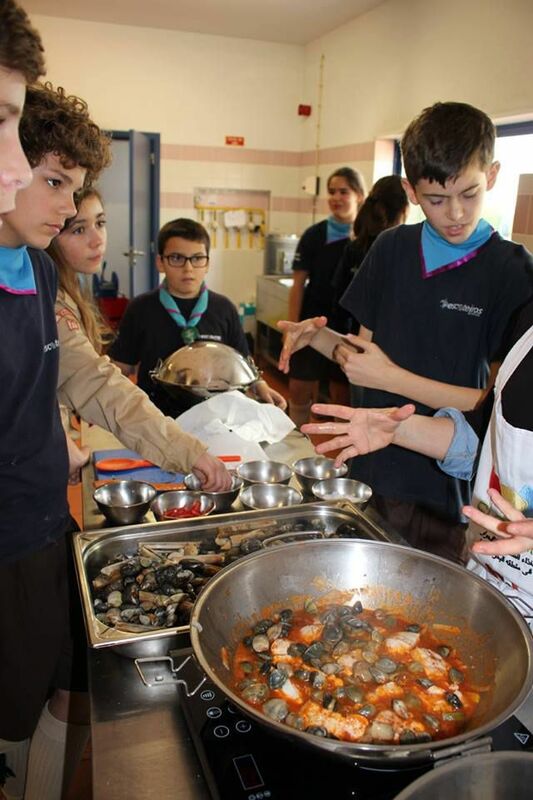 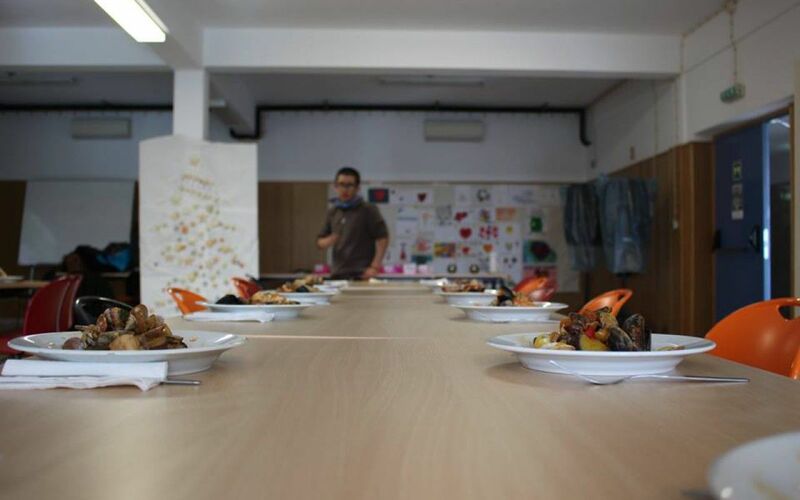 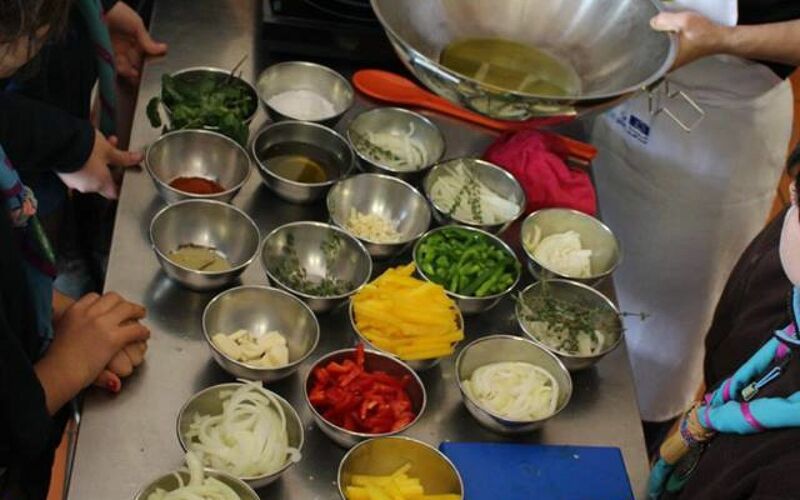 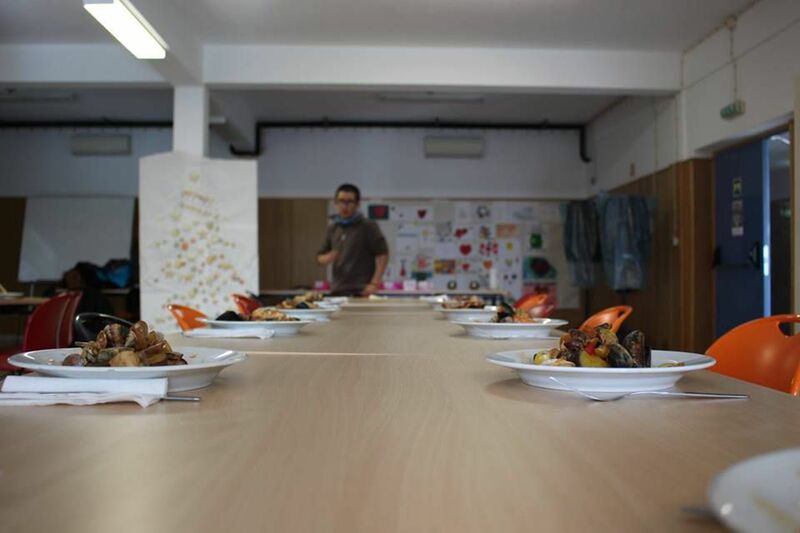 Thanks to the chefs of the Local Working Groups, the children involved had the chance to cook some traditional dish of their countries and, of course, enjoy these meals all together. 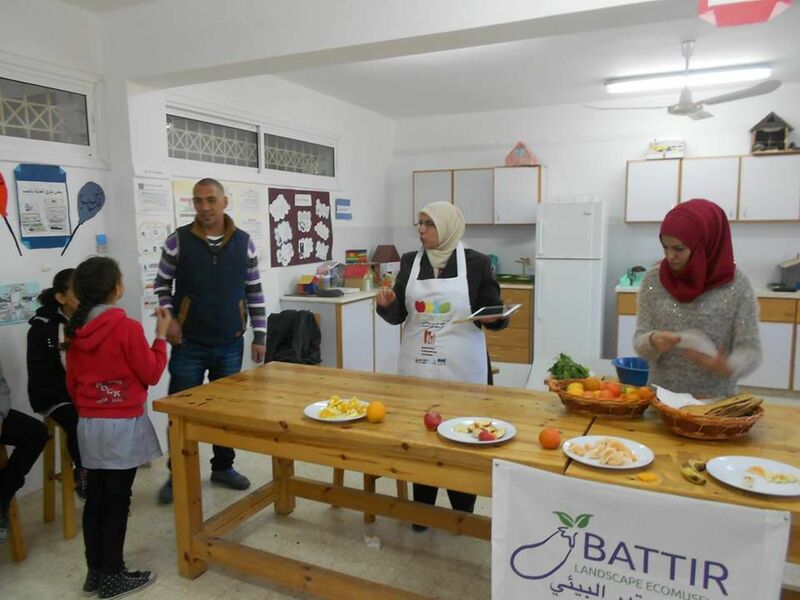 The educational workshops reached their objectives of developing positive attitudes and interest on nutrition in this young target, adapting activities and approach to the need of the children. 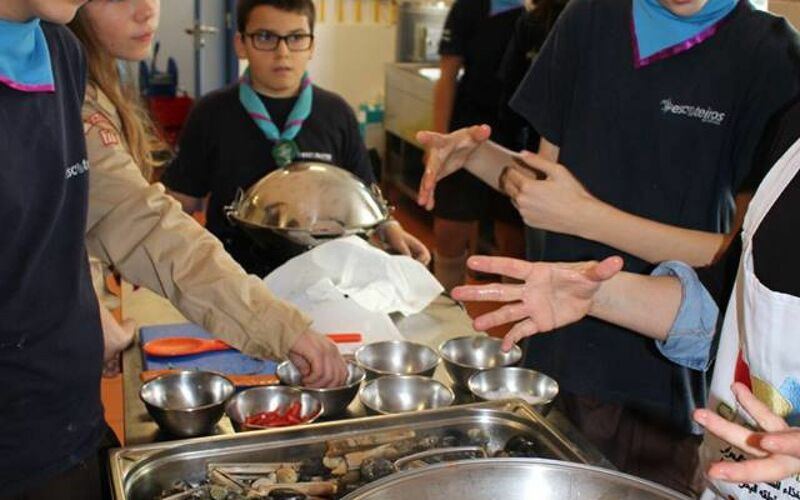 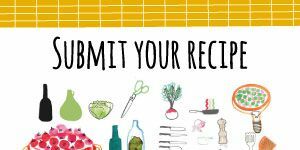 Moreover, some other themes related to these topics have been addressed, like the importance of the hygiene in cooking and eating and causes and consequences of food waste and how to avoid it. 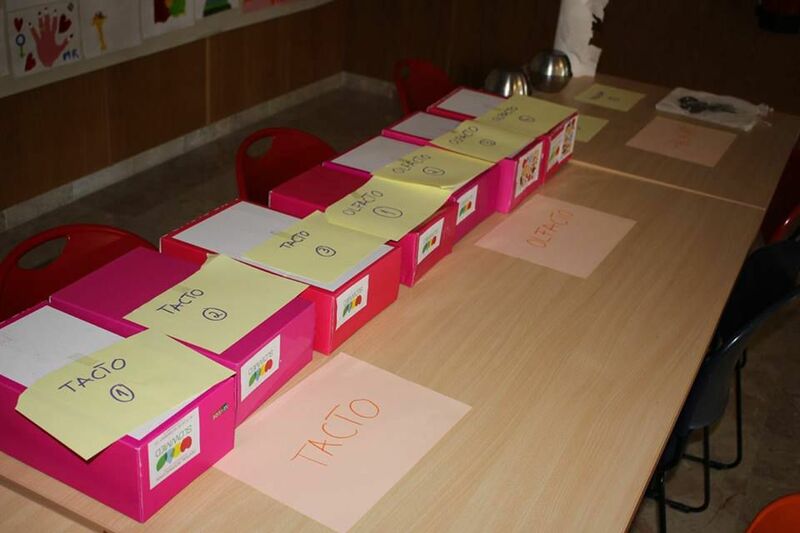 In some case also parents and teachers have been involved, creating very participative and useful moments for all. 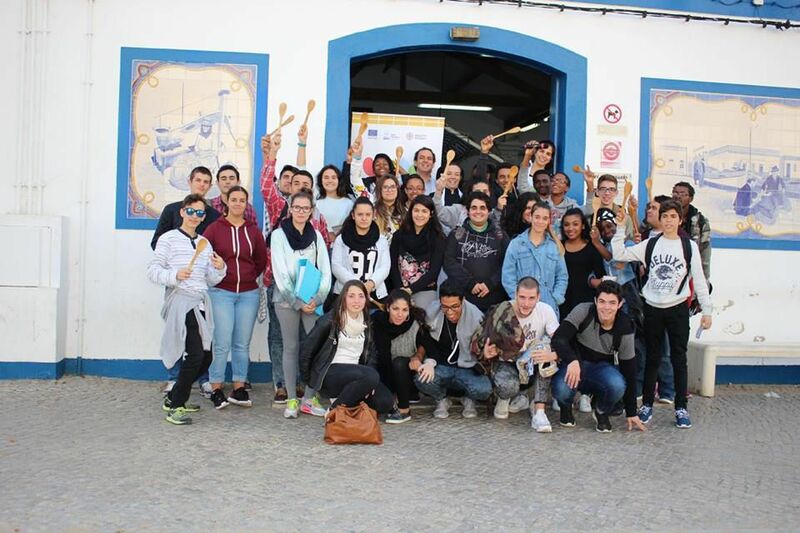 Take a look on the gallery and follow us on Facebook and Twitter.